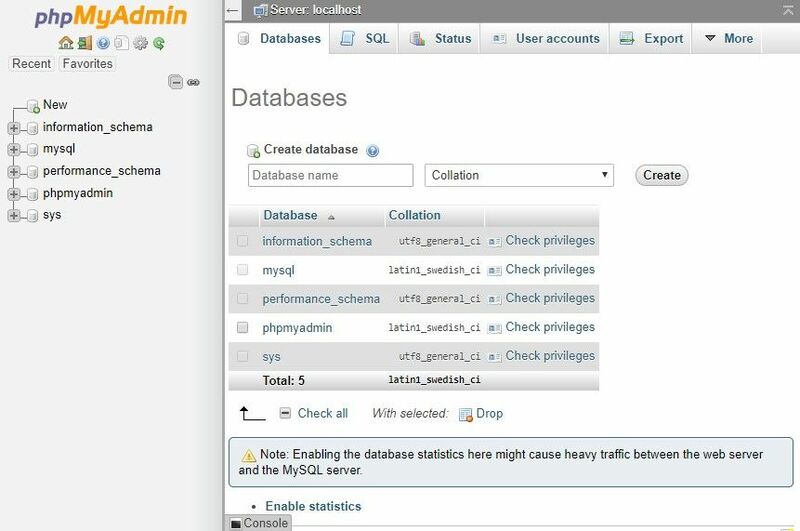 Although a lot of users don't find the necessity of installing a complex MySQL database manager, because they prefer to use simpler tools, like adminer, there are other that prefer reliable and robust solutions as PHPMyAdmin. Whatever the people say, using a graphical interface to manage databases is a lot easier than manipulating everything from the CLI. If you are working in a server without a web hosting control panel, like Plesk, where this tool is already integrated and ready to use, you will need to install PHPMyAdmin by yourself. In this article, we'll show you how to install PHPMyAdmin in your Ubuntu 16.04 based server (assuming that you have already the LAMP Stack installed). As previously mentioned, we will assume that you have already installed the LAMP stack installed in your system (Apache, MySQL and PHP). This means that you have already MySQL installed and you have a root user for it and a password that you know as well. Knowing this, let's get started ! During this step as well, you will need to define a new password for the phpmyadmin user, but that is totally up to you (save the password somewhere). After finishing the setup PHPMyAdmin is now installed and almost functional. Login as the root user to have access to everything. The password for this has been defined during the installation of MySQL (not PHPMyAdmin) in your server (thing that we didn't do in this tutorial as you had to install MySQL previously). If you are unable to access the mentioned URL from the browser and you have already restarted apache, please read the next section to solve the issue. 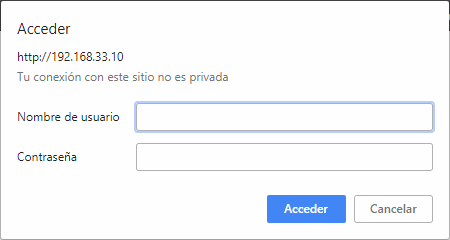 Finally try to access again at the URL http://your-server-ip/phpmyadmin and it should be accesible now. PHPMyAdmin is widely known in the web and this makes it a target of malicious attacks, so it's pretty useful to add an extra security layer (with an extra basic authentication), because as you may know PHPMyAdmin has suffered vulnerabilities in the past. AuthType Basic: Specify the type of authentication to use. In this case is basic which means a plain username and password. AuthName: This option set a title to the auth dialog of the browser. This text needs to be usually generic so the users won't get information about what's being protected. AuthUserFile: Define the path of the password file that will be used during the authentication (we'll create this is in the next step). Require valid-user: Specify that only authentified user have access to this resource. 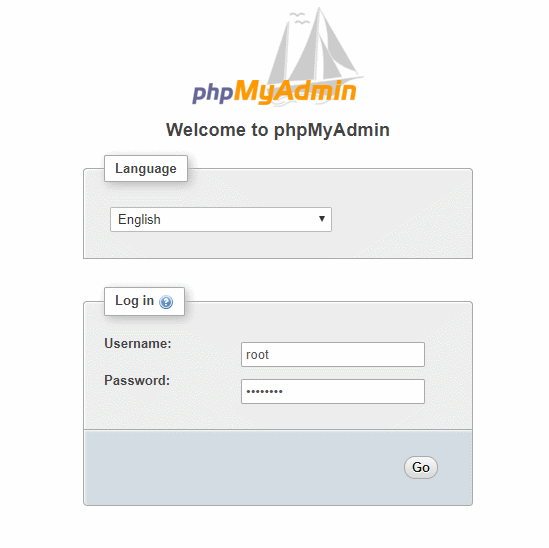 An then, if the credentials are correct, you will need to login now normally in PHPMyAdmin with the root credentials.